Pippa by Billini. 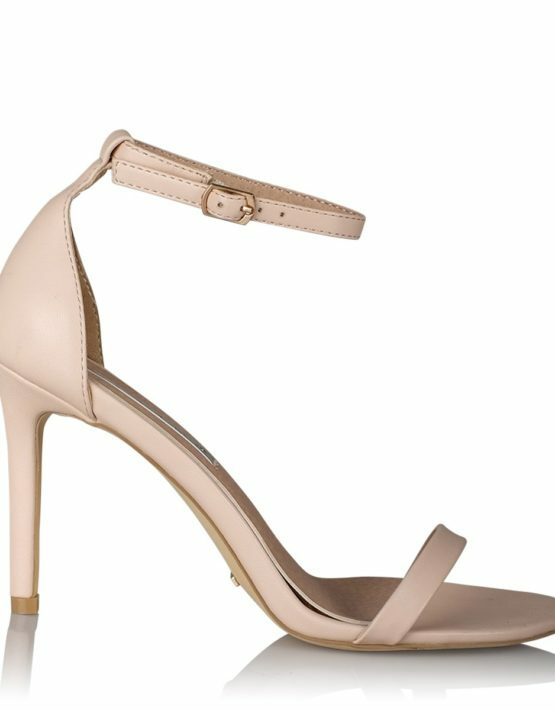 Pippa is a simple, stiletto and features a chic thin toe strap design with a delicate ankle strap and buckle fastening. This stylish shoe is perfect for the bridesmaids and Maid of Honour, its a classic wardrobe essential and a must-have that will take you from day to night.